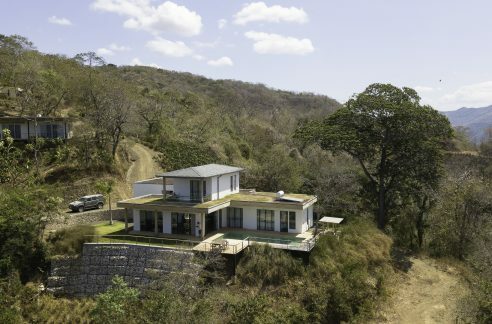 Dos Gatos is rare opportunity to own almost a full acre of hilltop property with a three master suite home, an oversized pool and covered patios on all four sides of the structures. 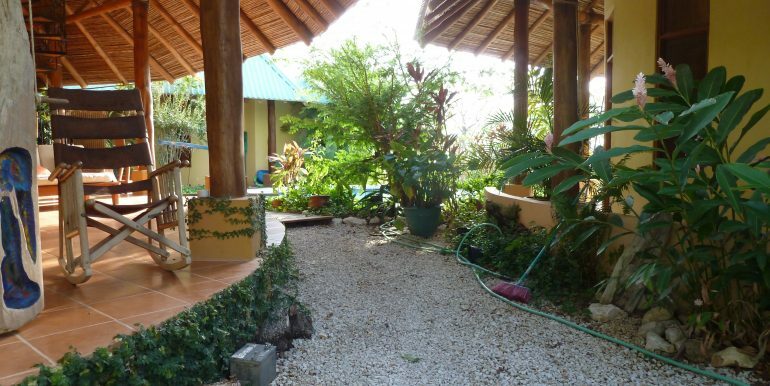 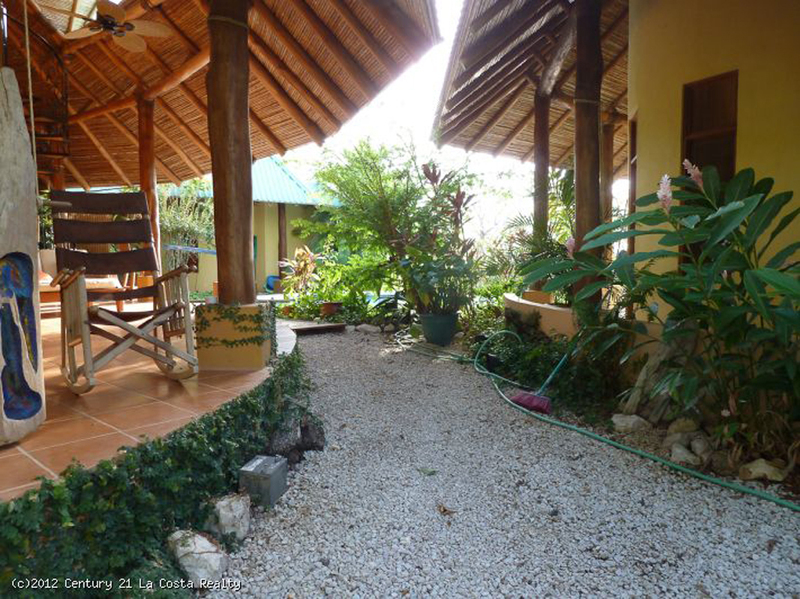 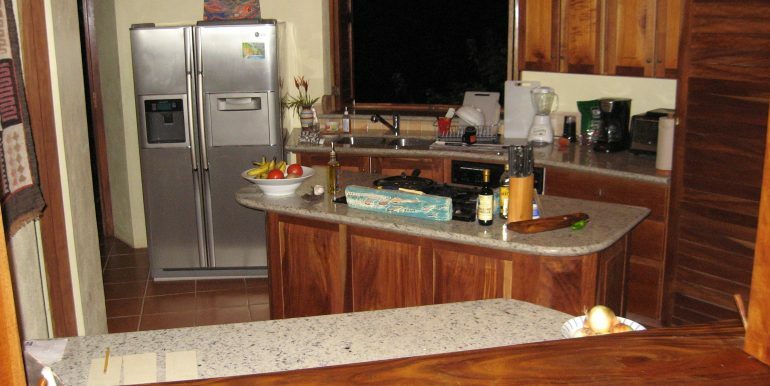 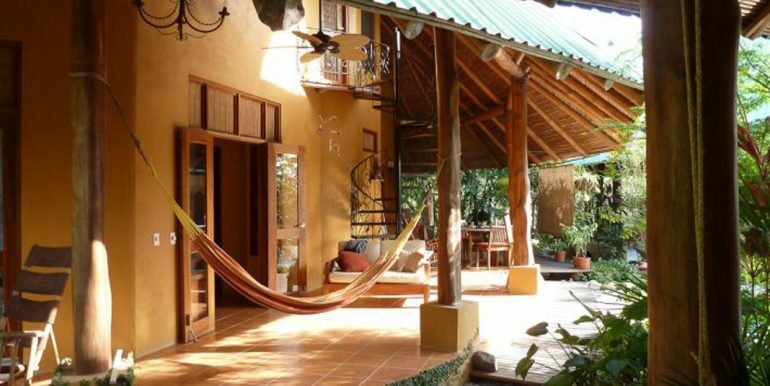 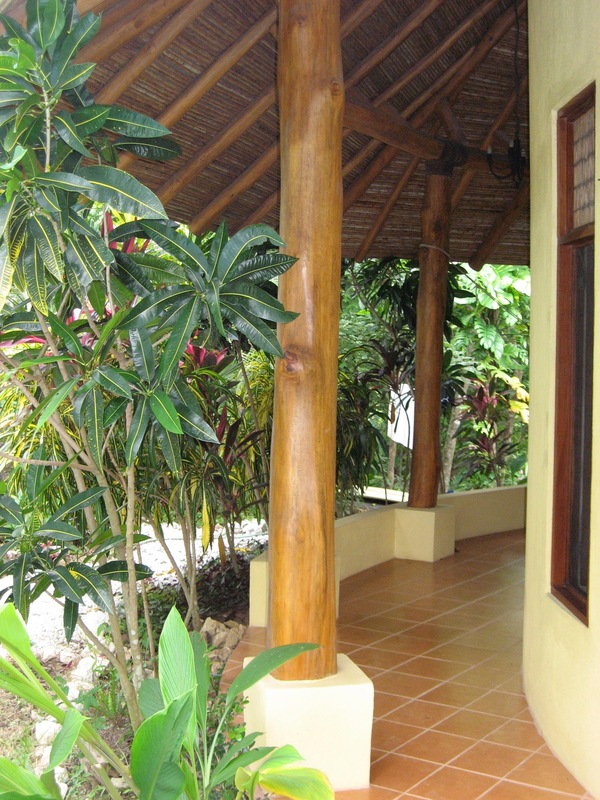 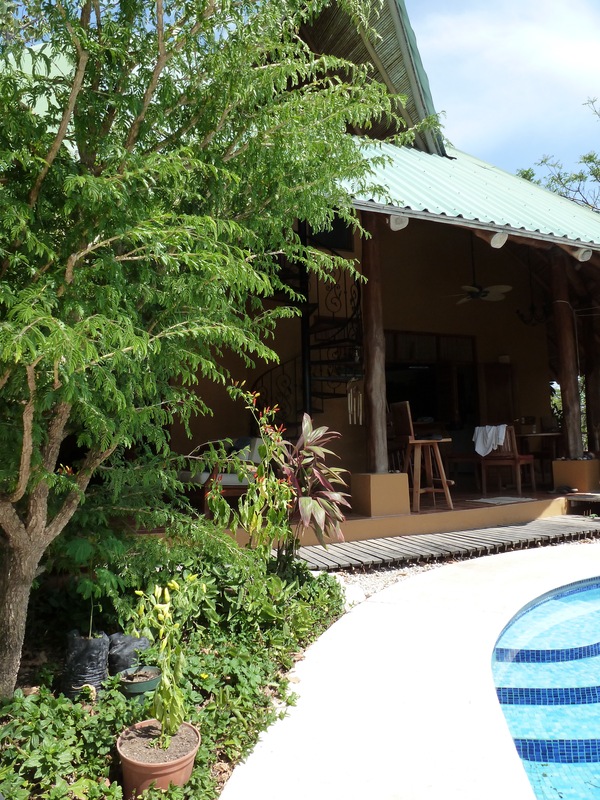 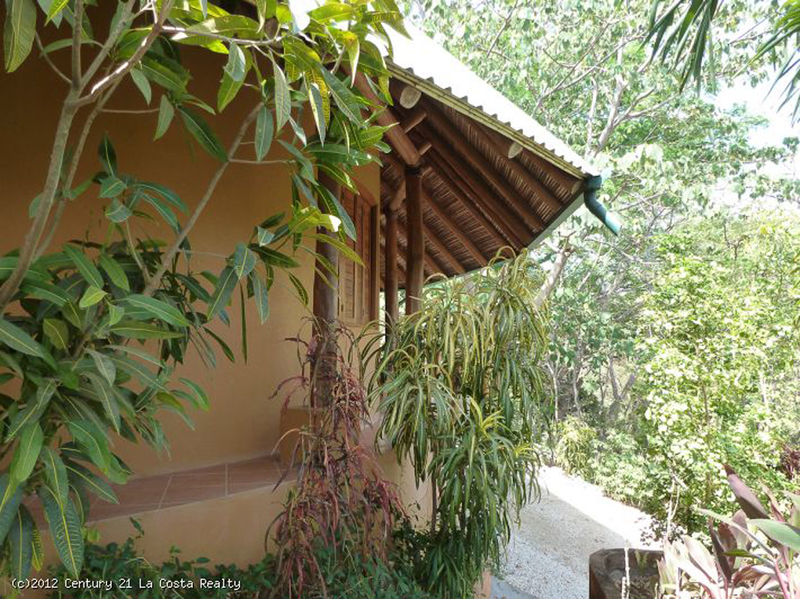 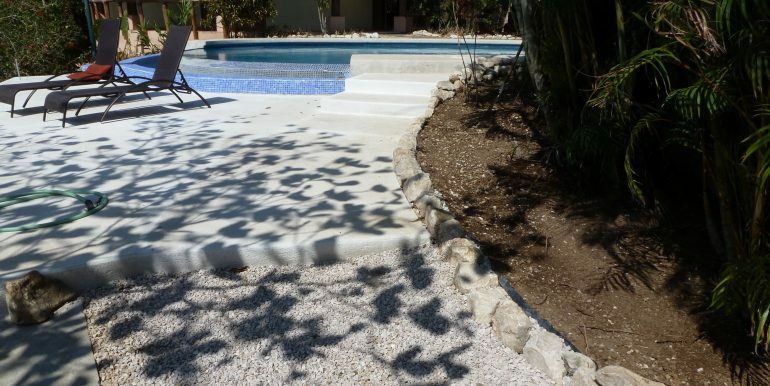 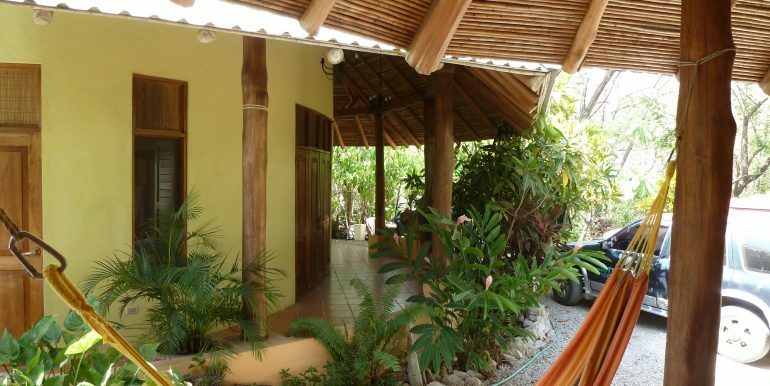 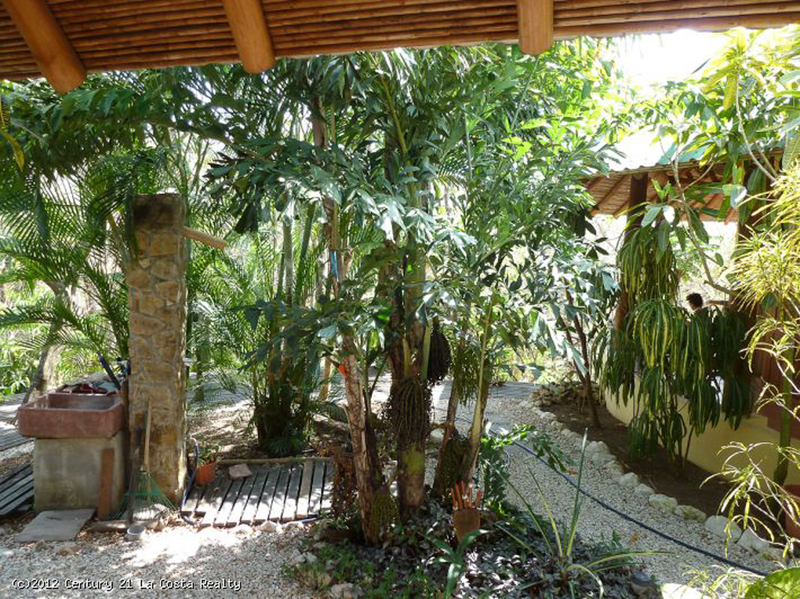 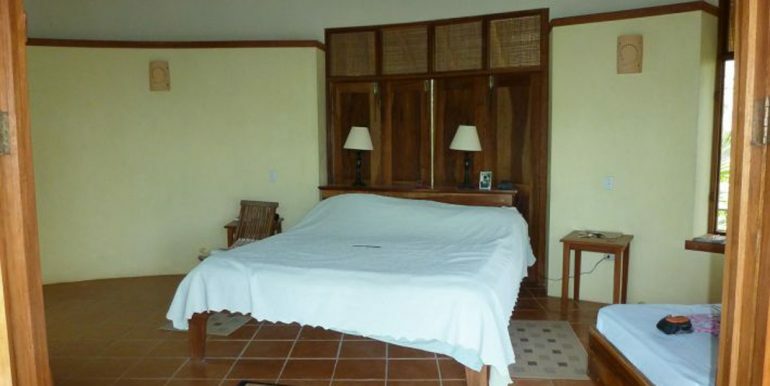 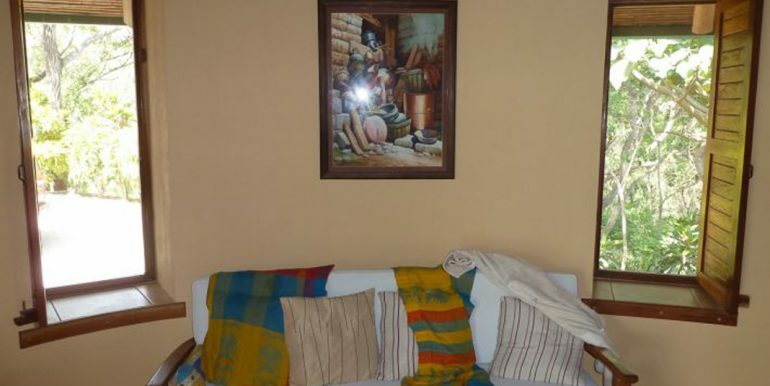 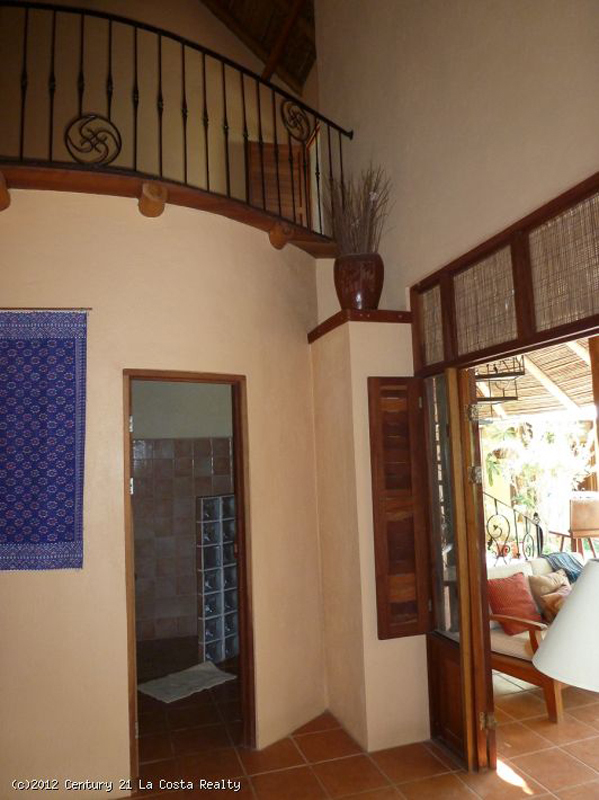 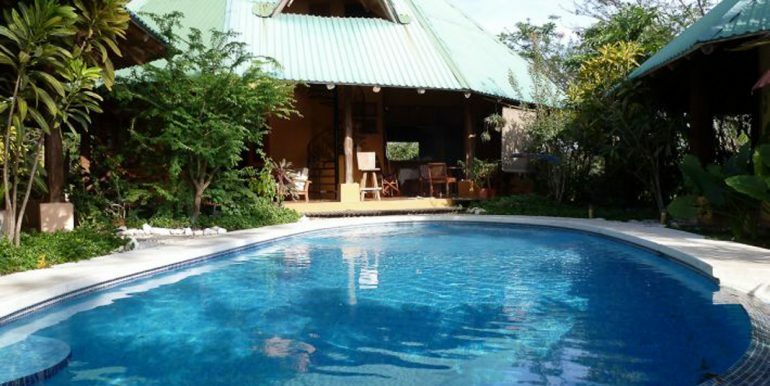 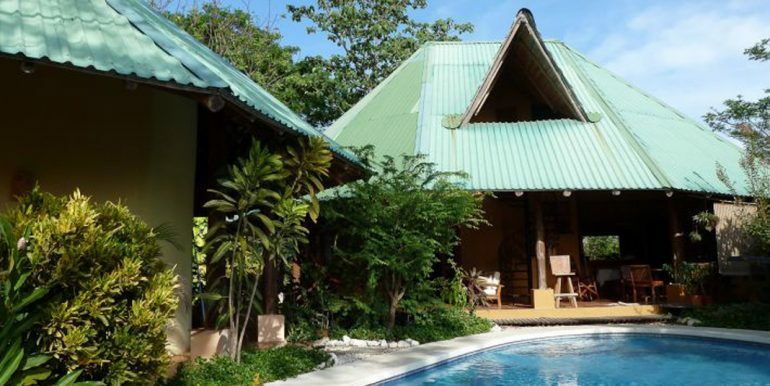 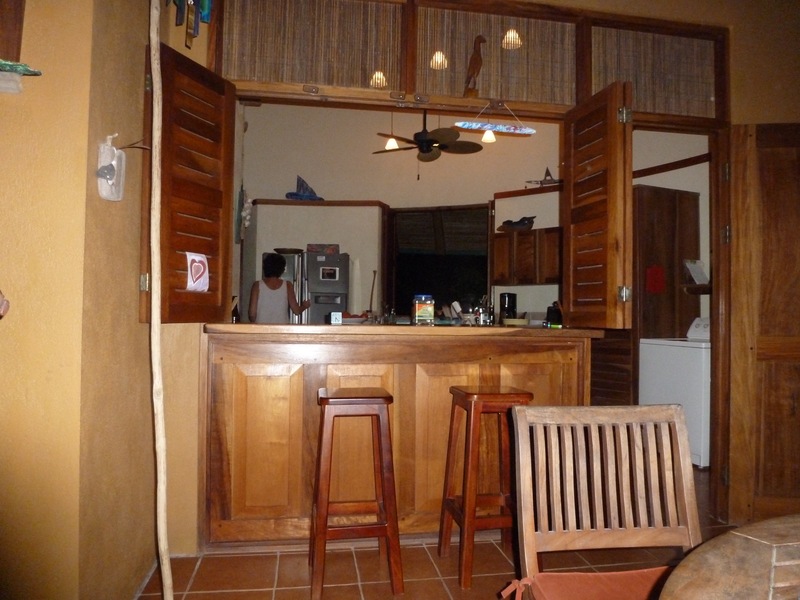 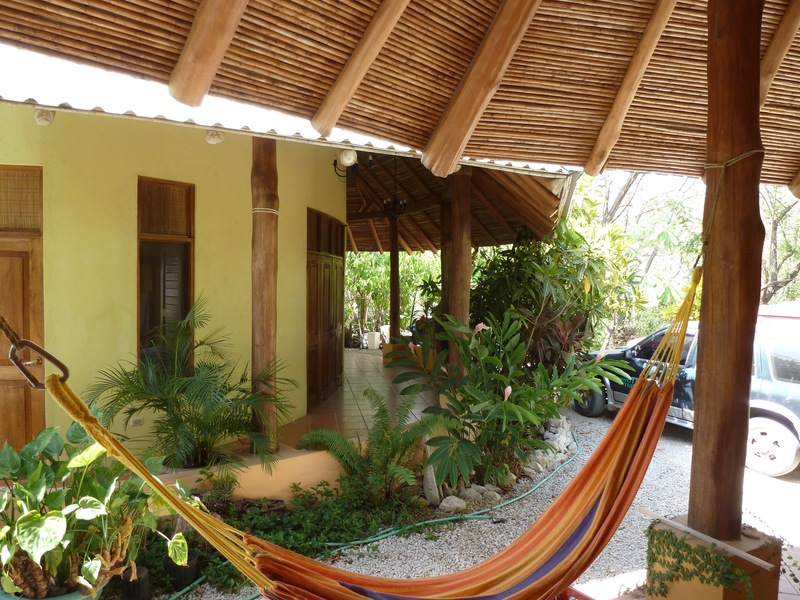 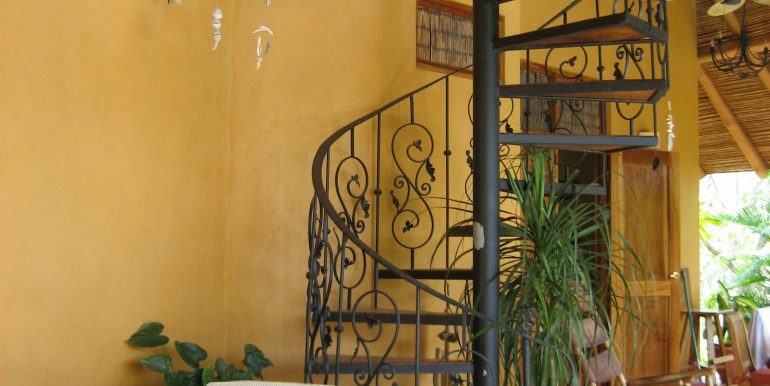 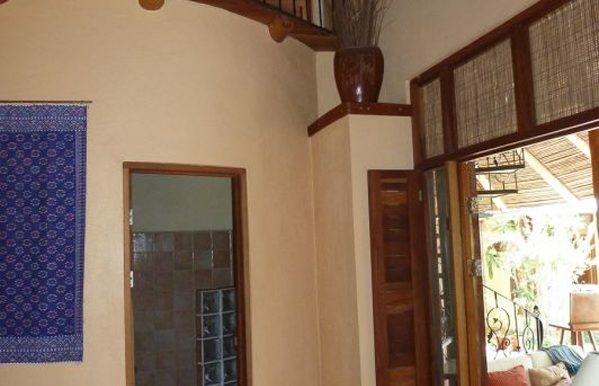 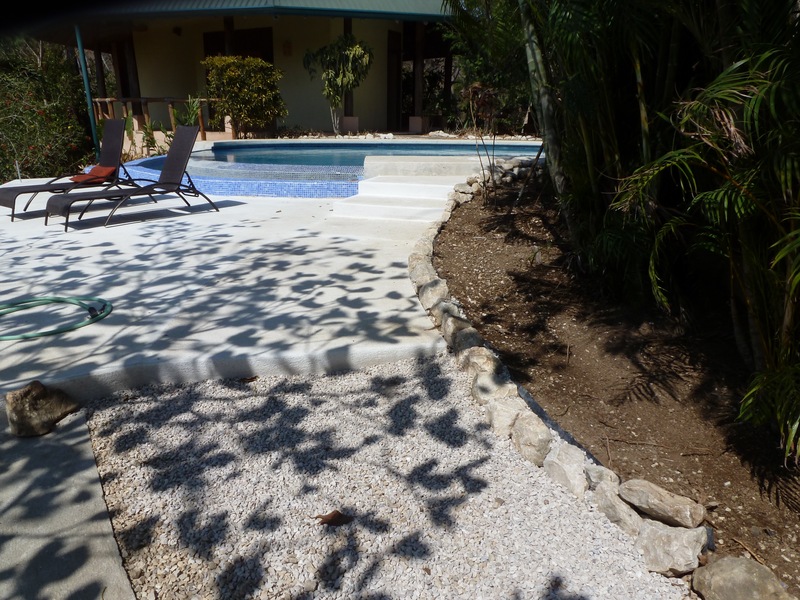 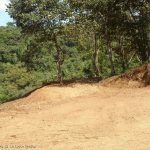 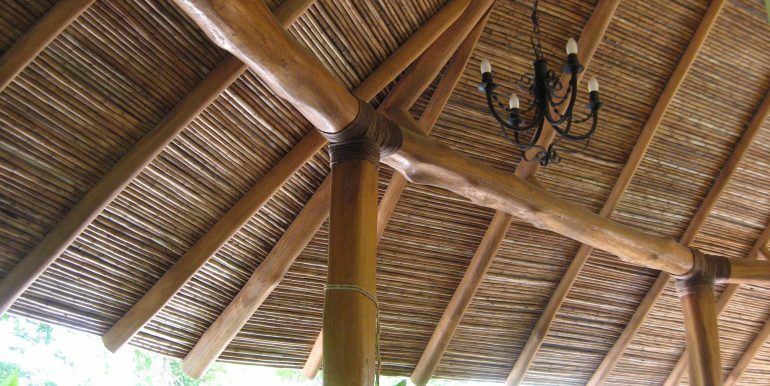 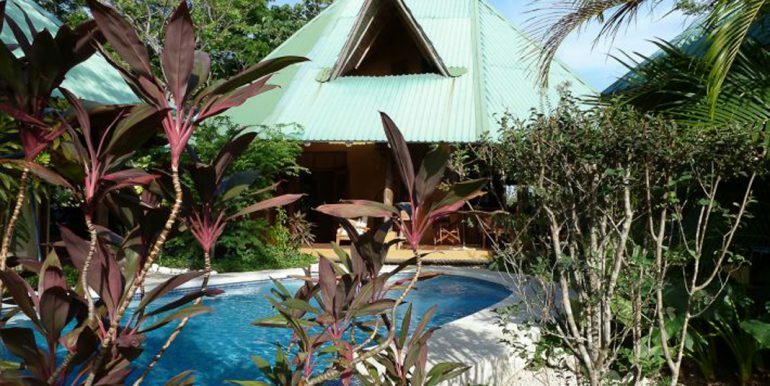 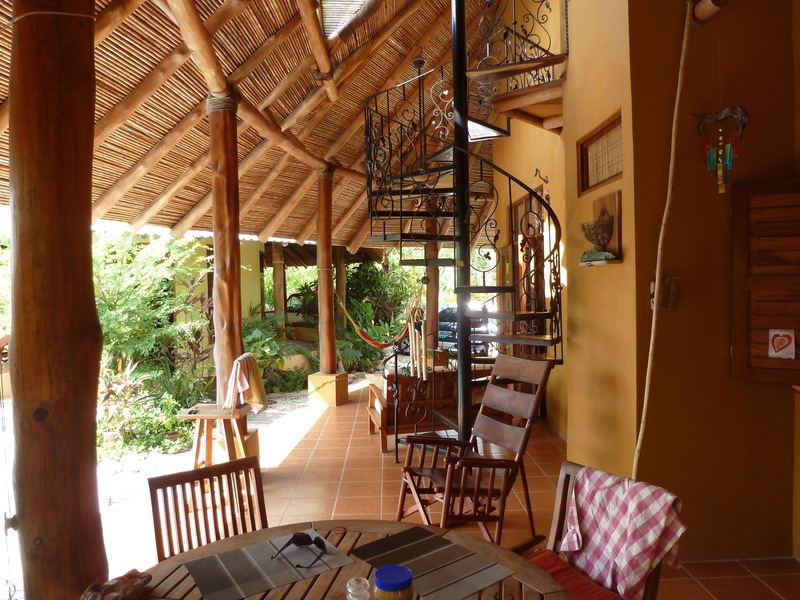 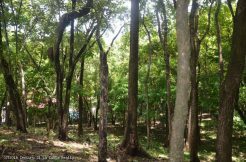 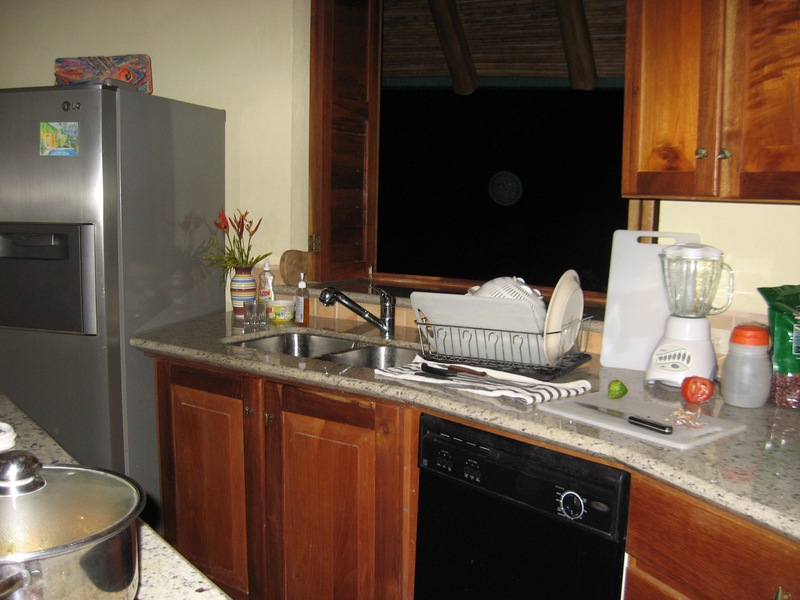 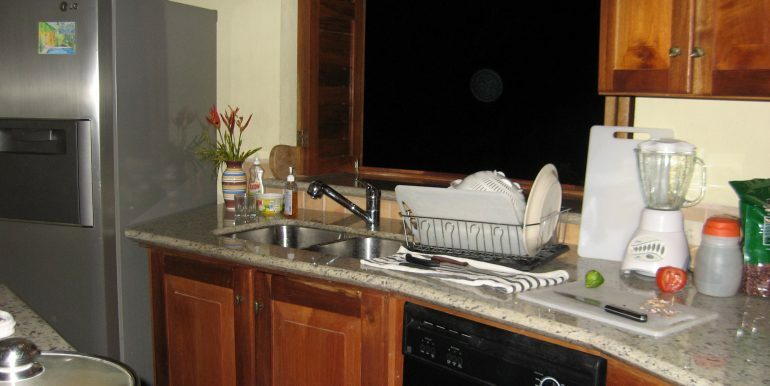 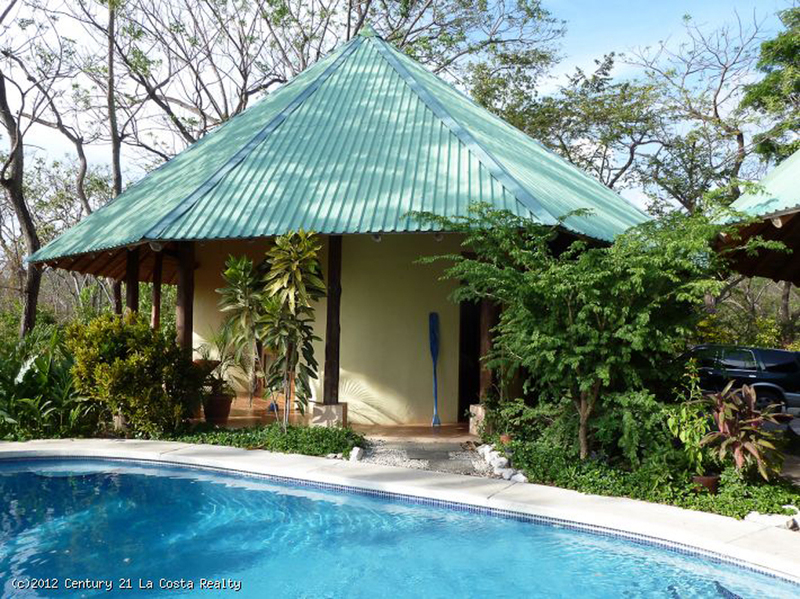 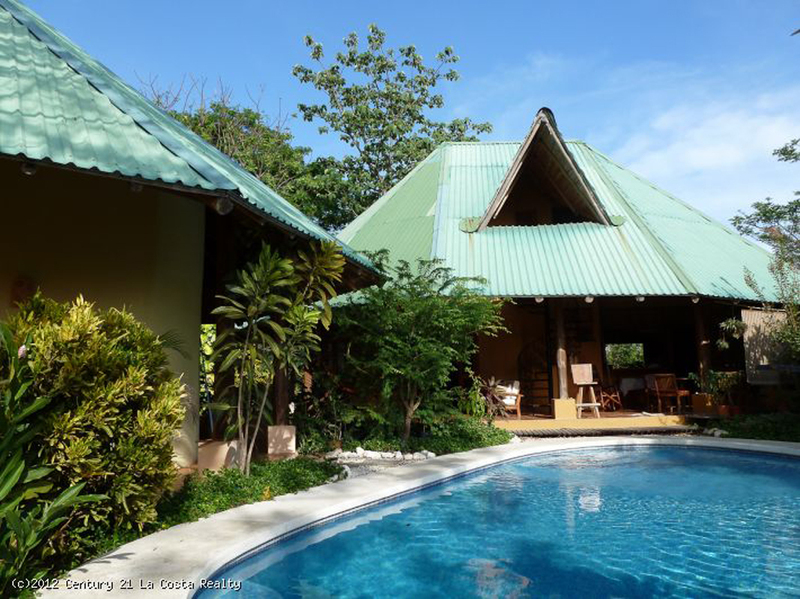 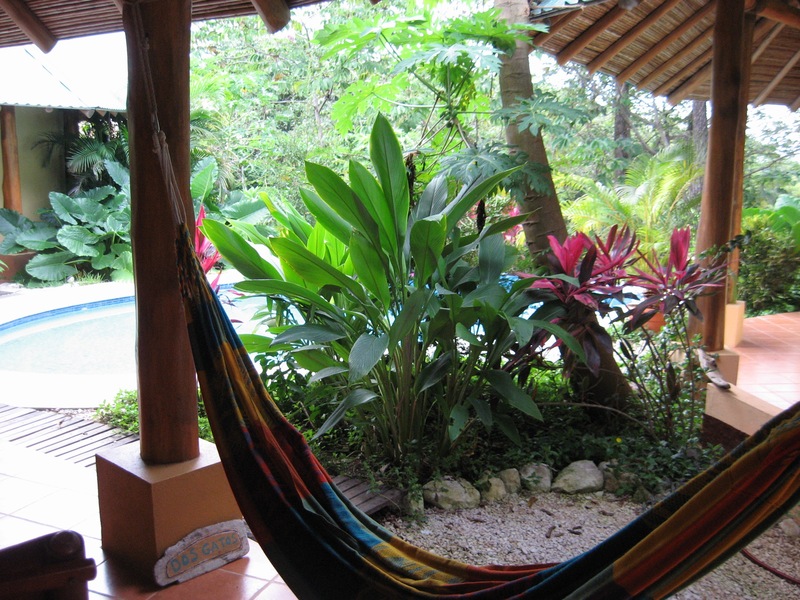 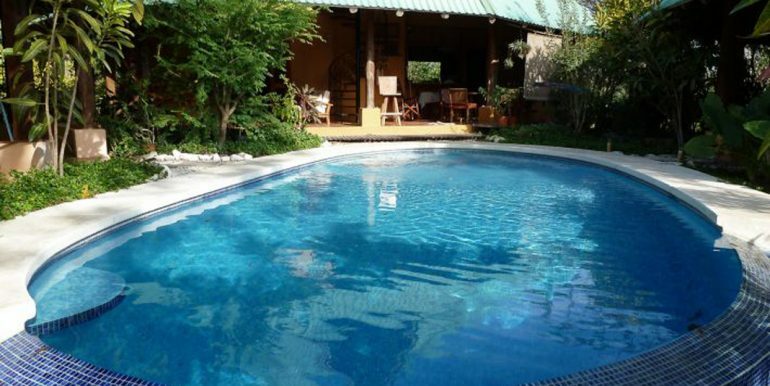 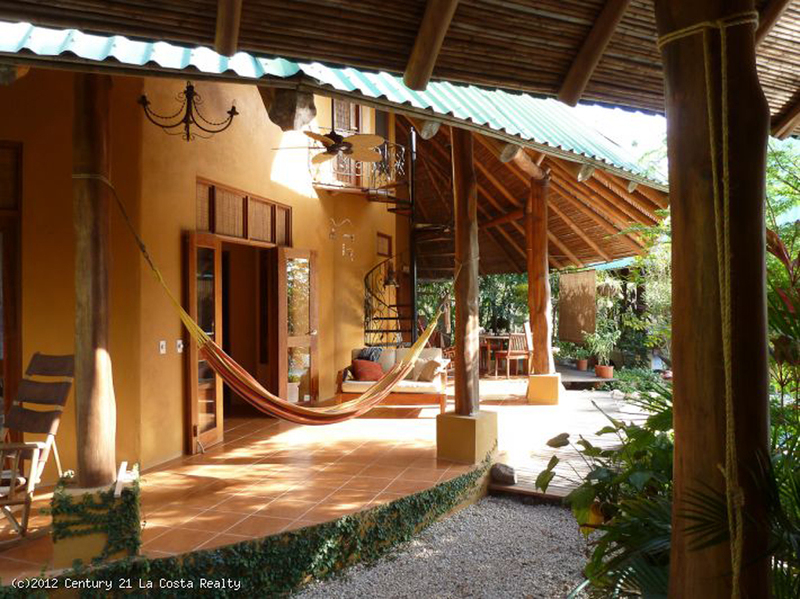 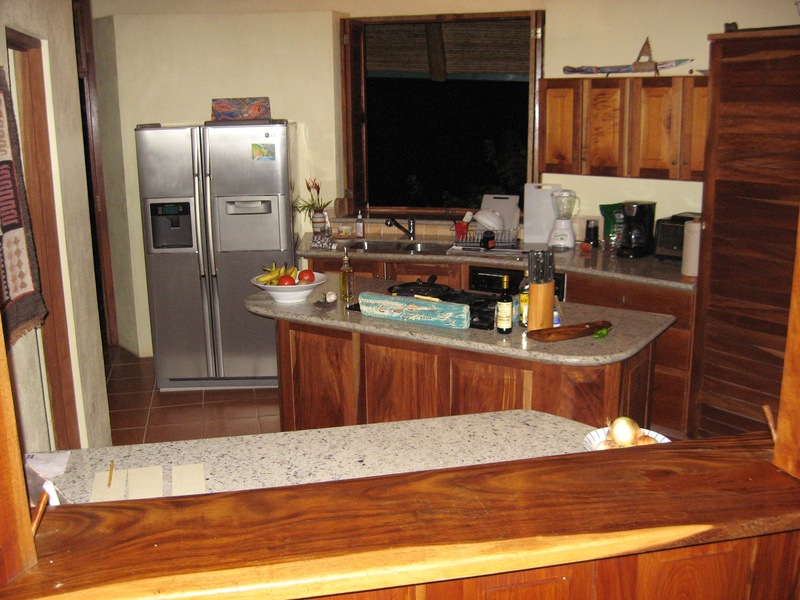 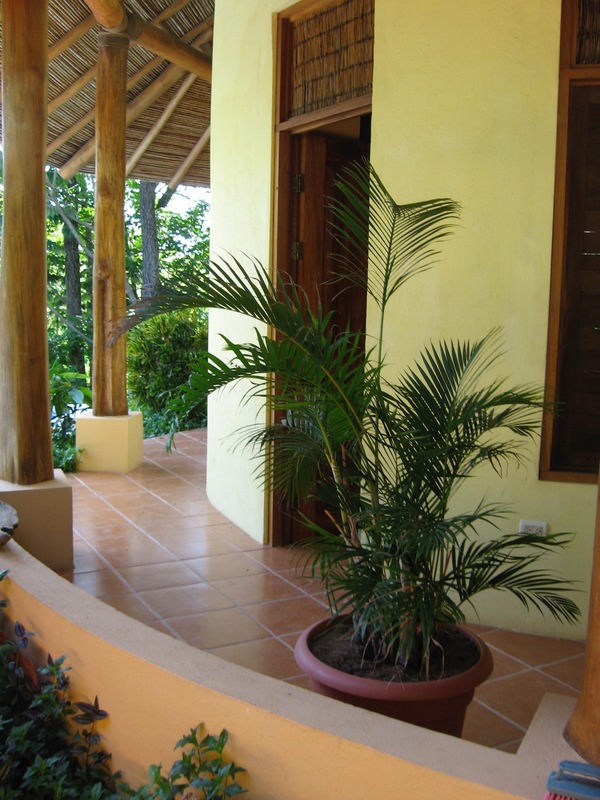 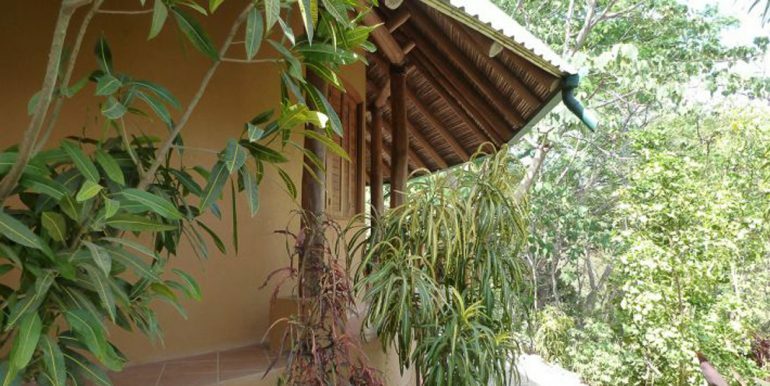 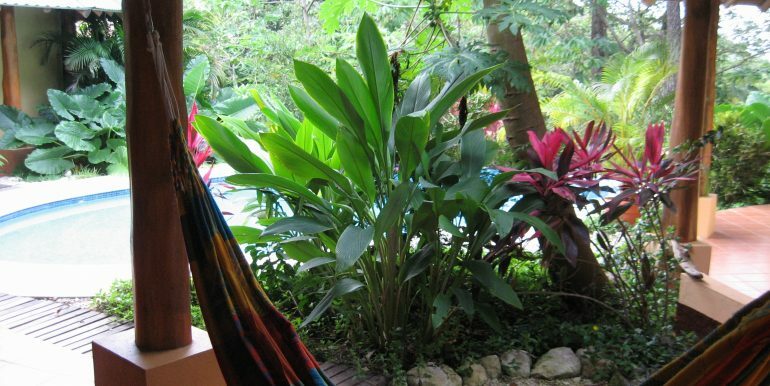 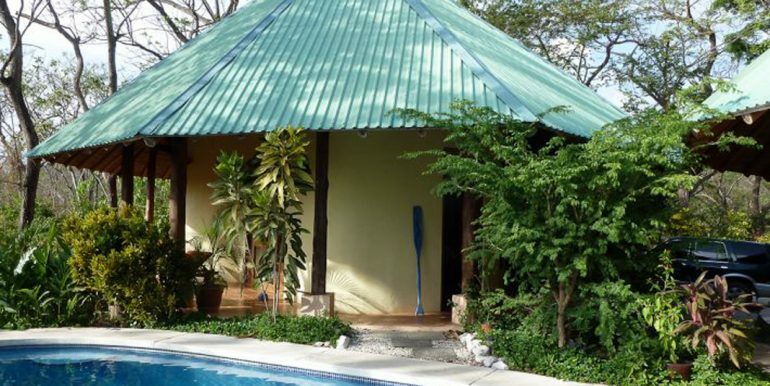 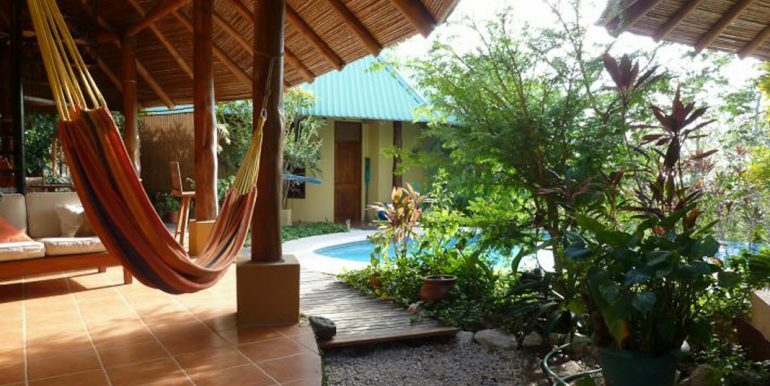 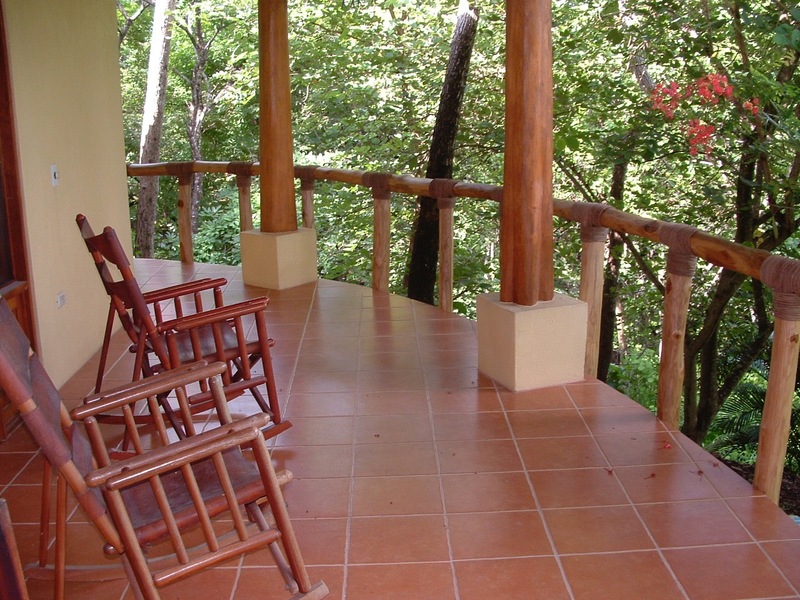 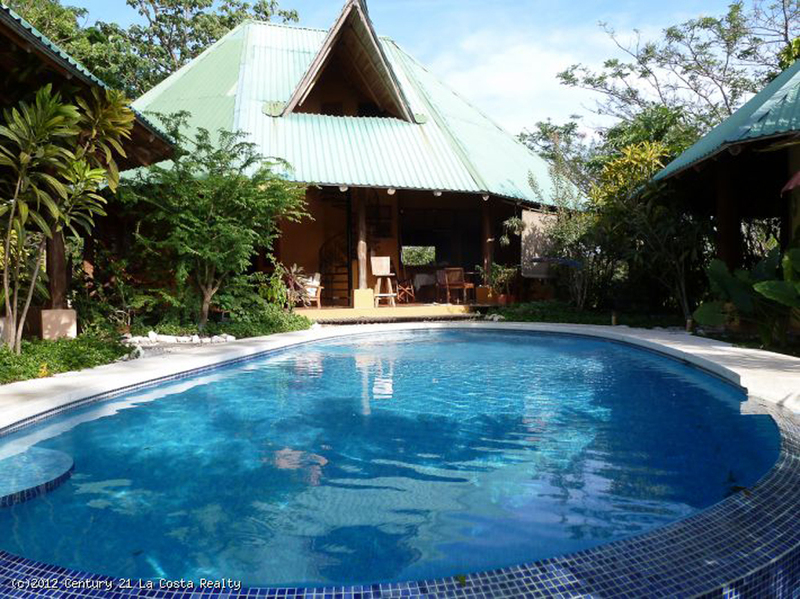 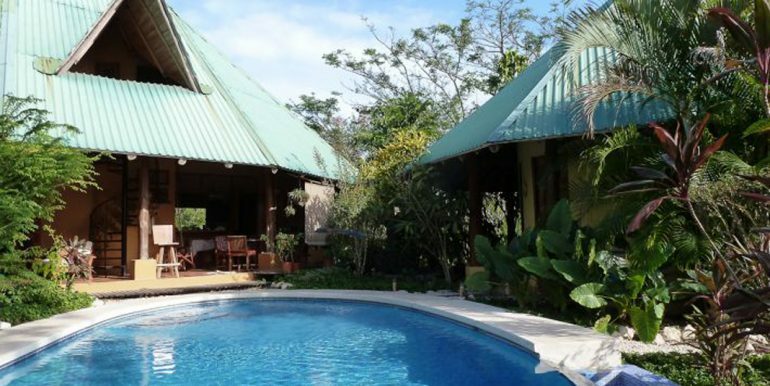 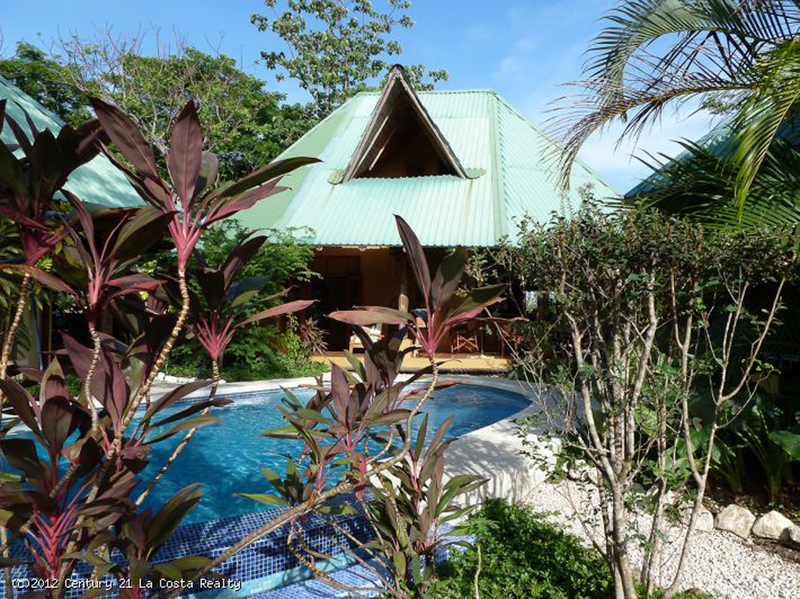 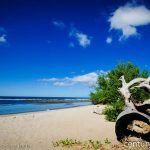 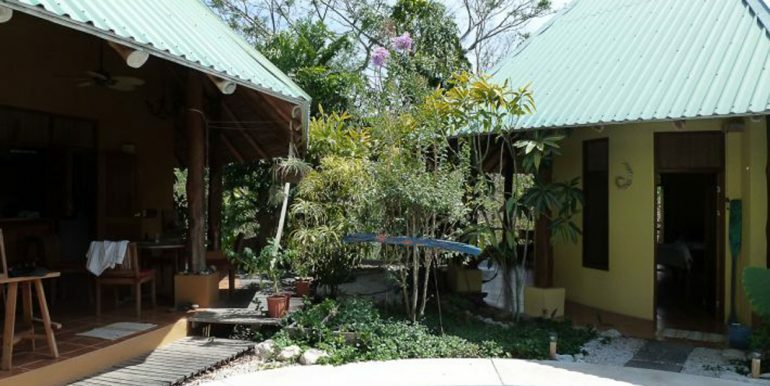 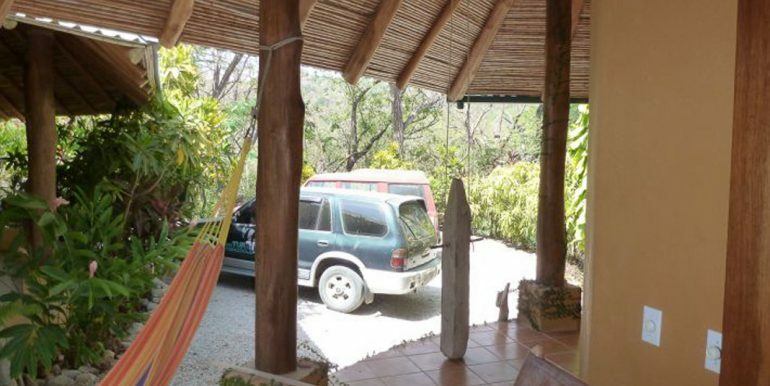 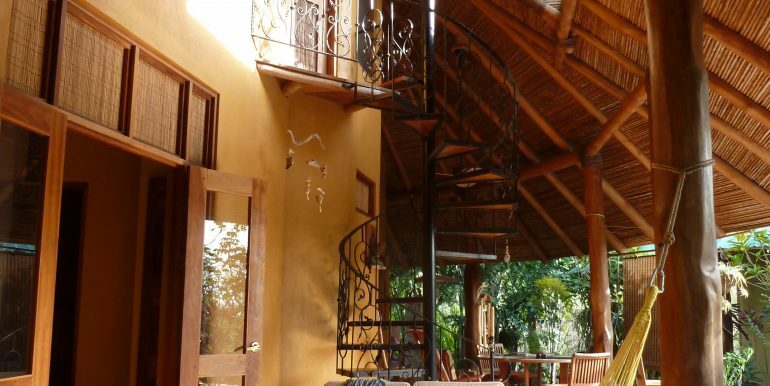 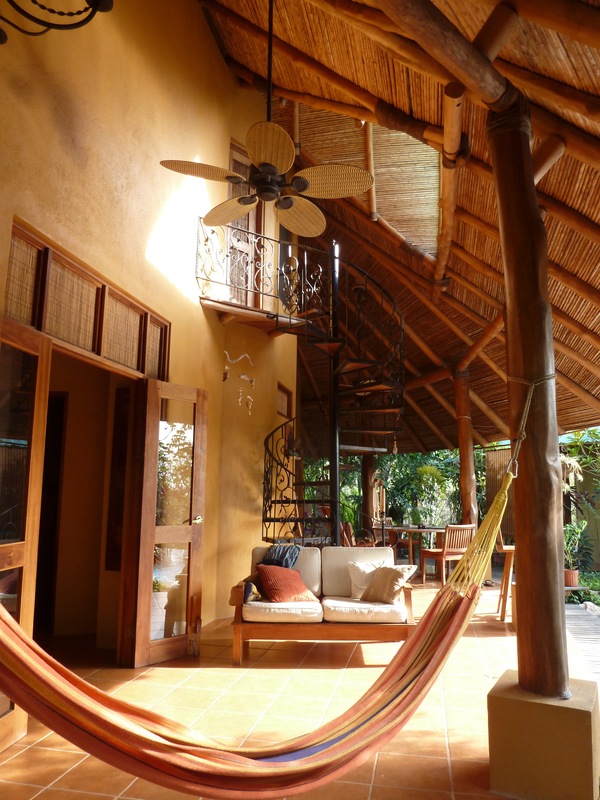 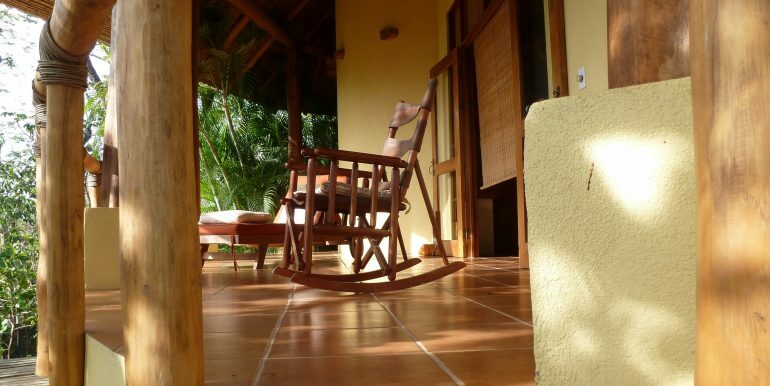 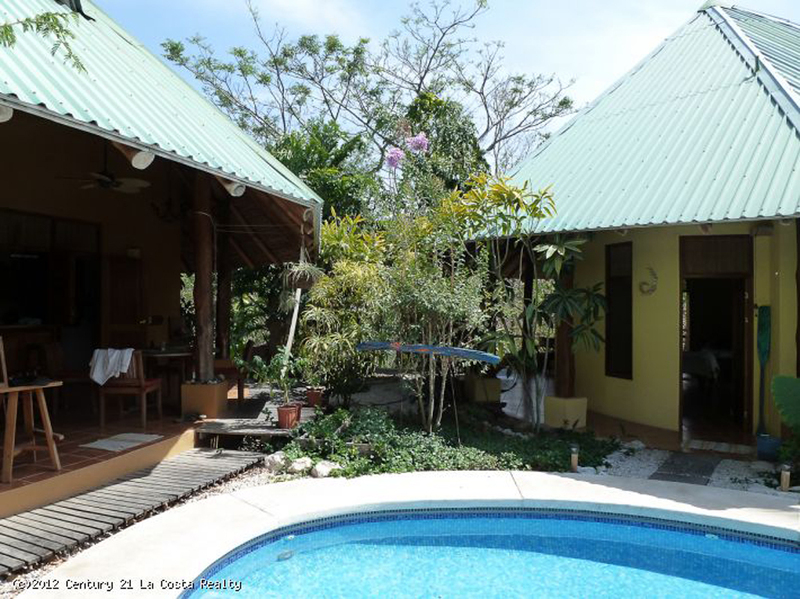 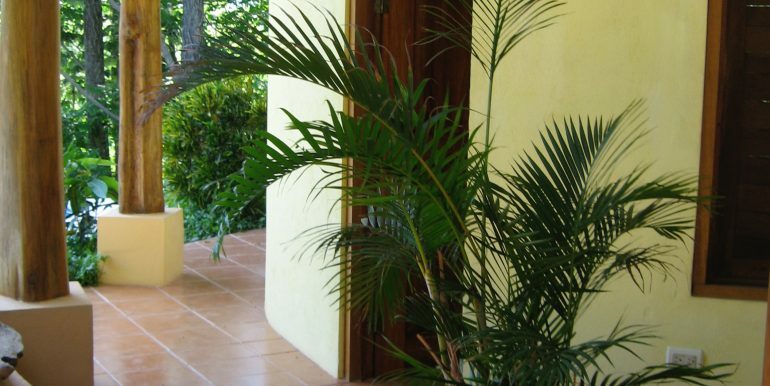 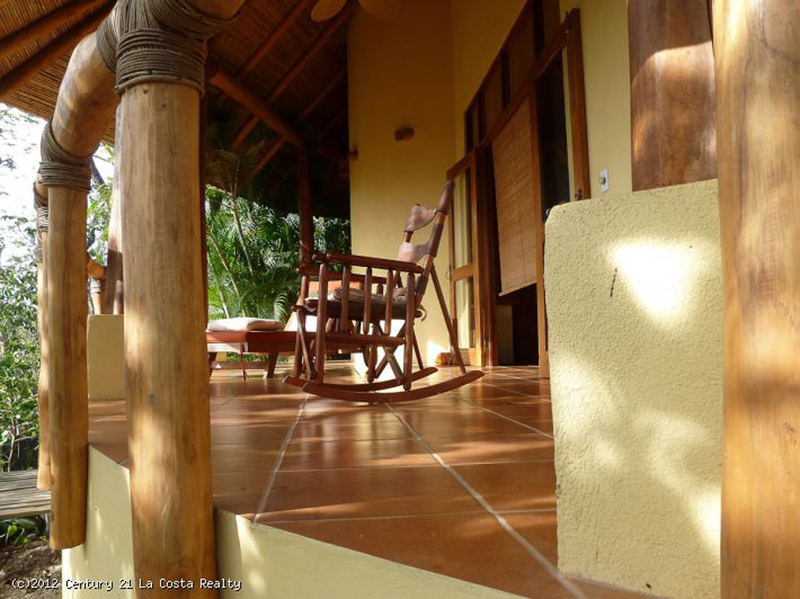 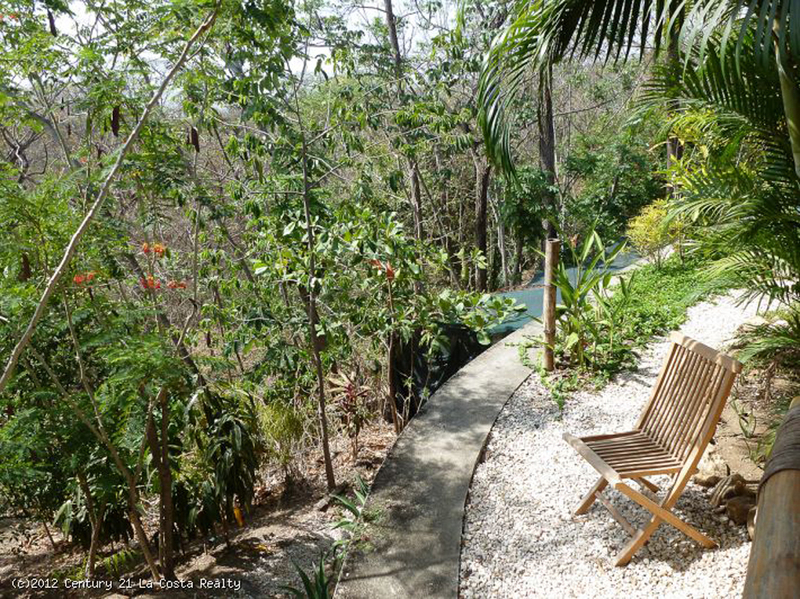 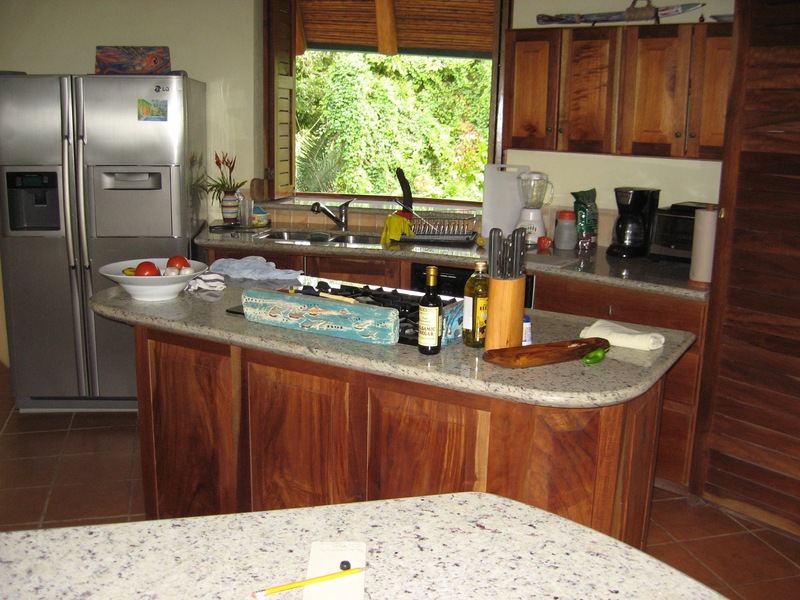 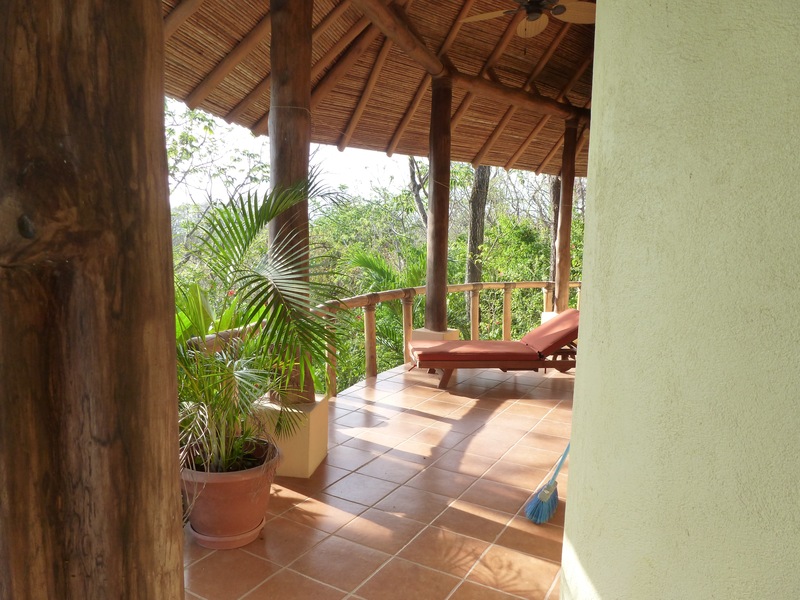 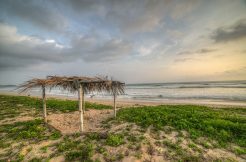 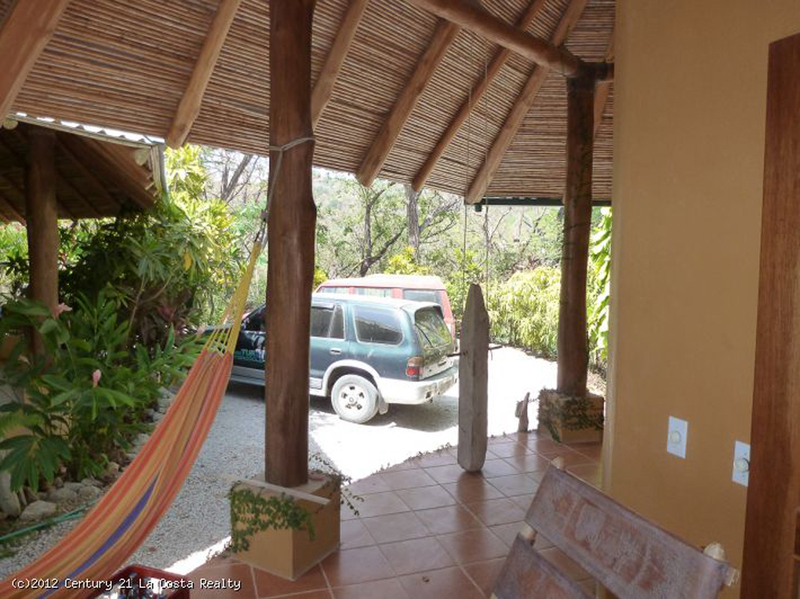 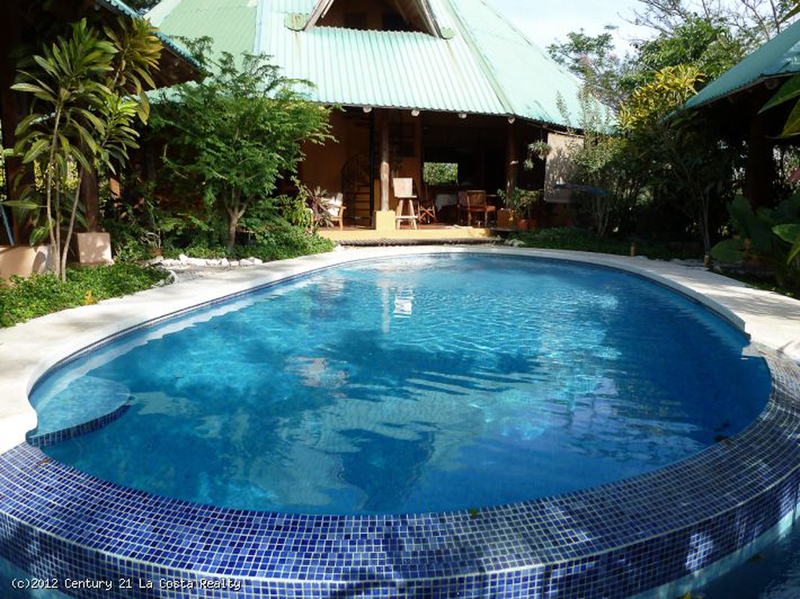 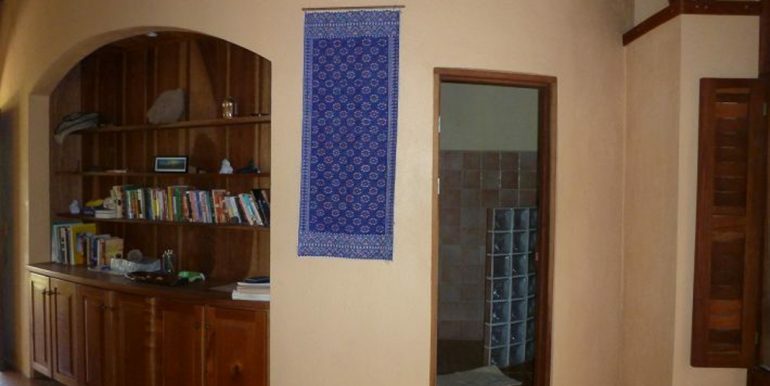 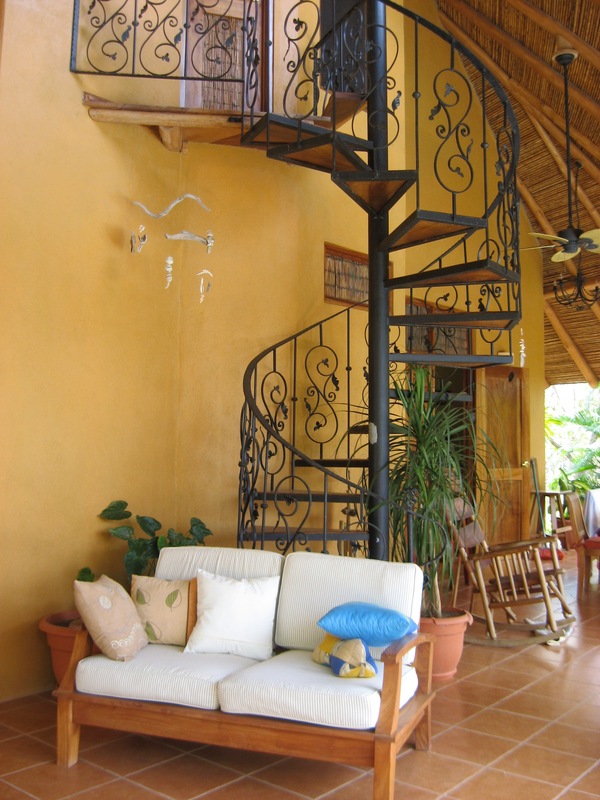 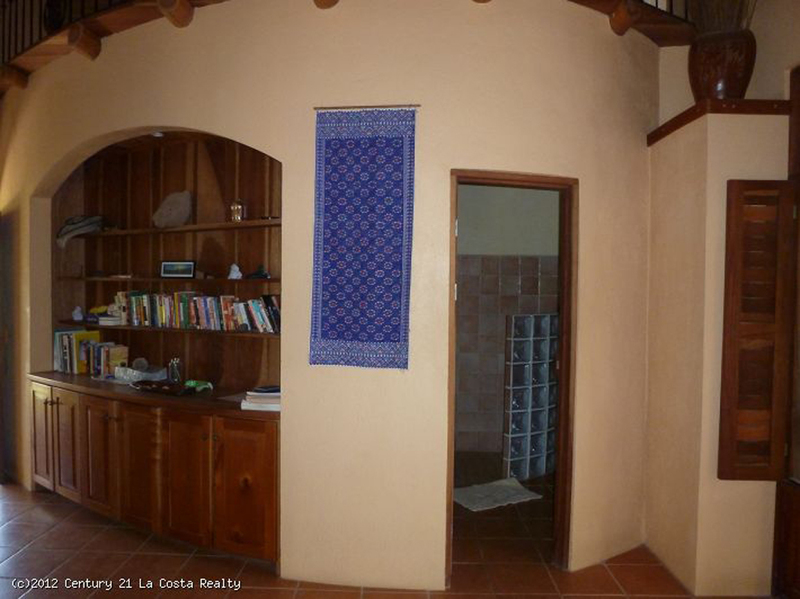 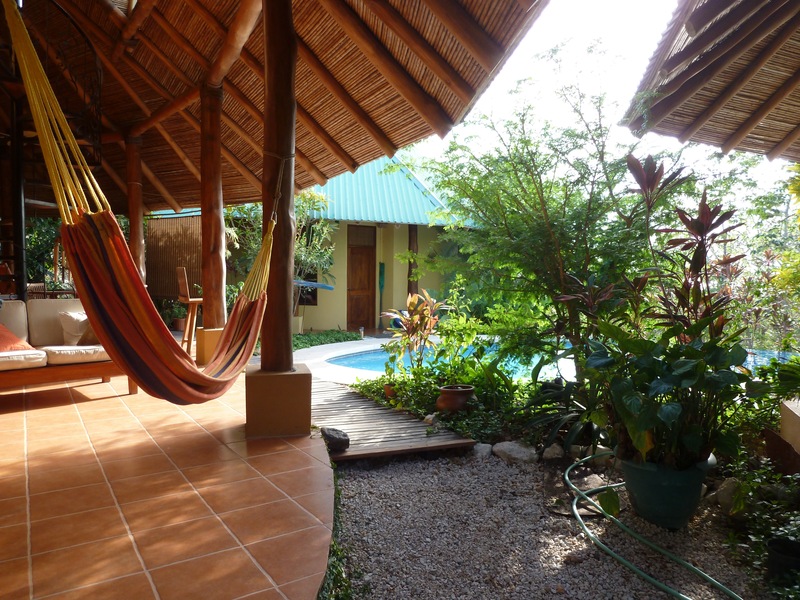 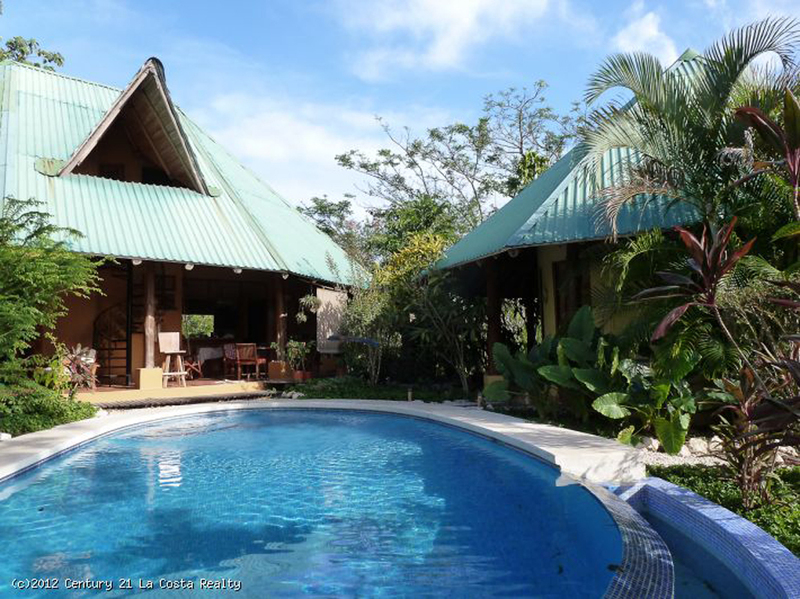 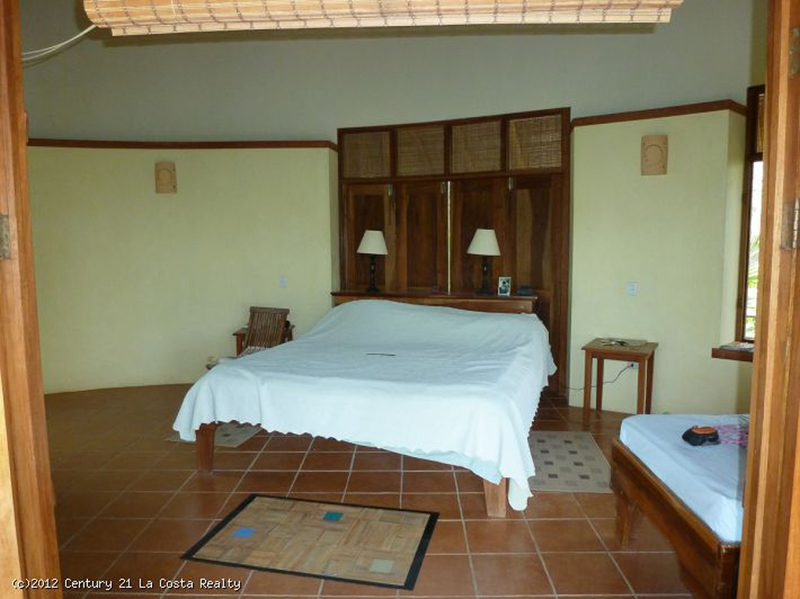 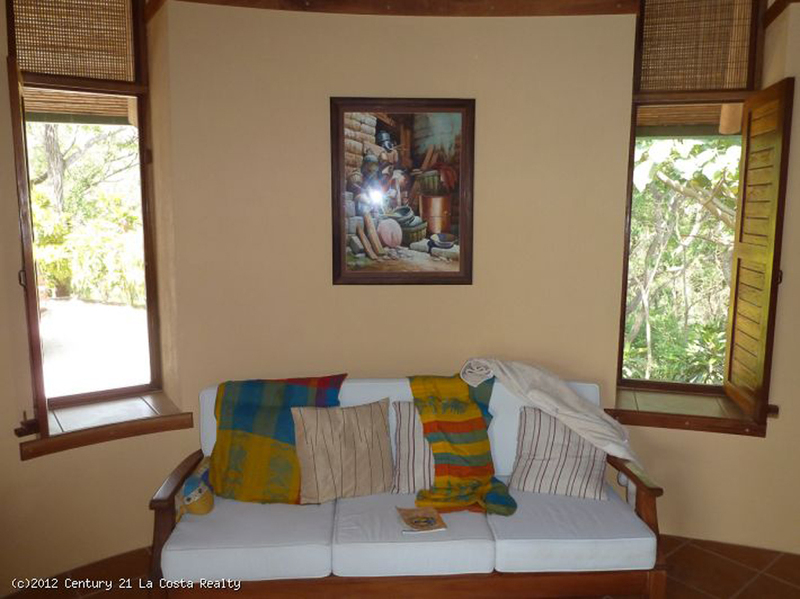 This property with lush gardens and huge trees is just a short walk to the Yoga Institute and also an easy walk to the South entrance on Playa Guiones. 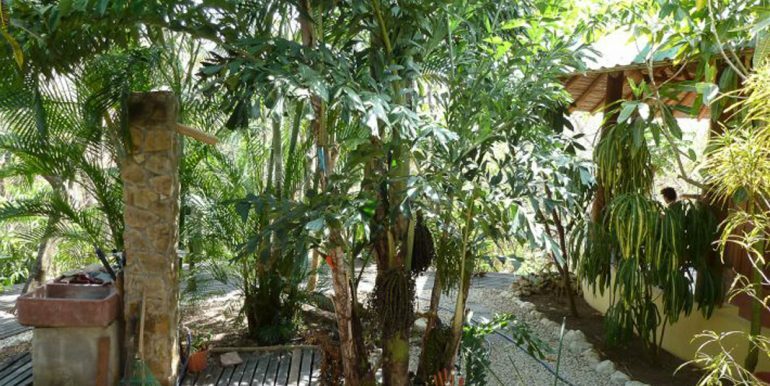 It is rare to have a lot of this size with its original shape and borders as most lots of this size have been subdivided over the years. 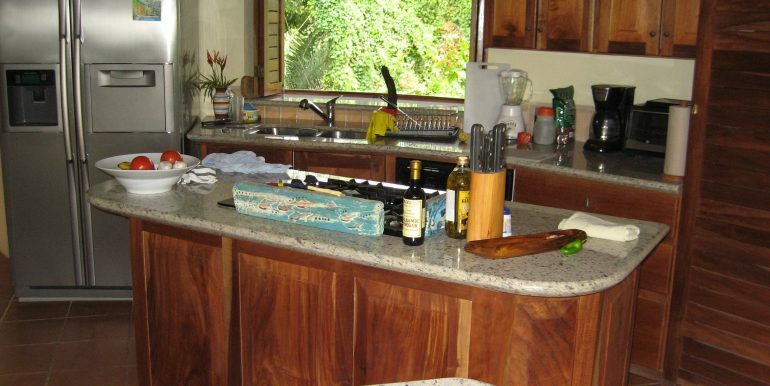 The house was designed to have three separate bedrooms and master baths. 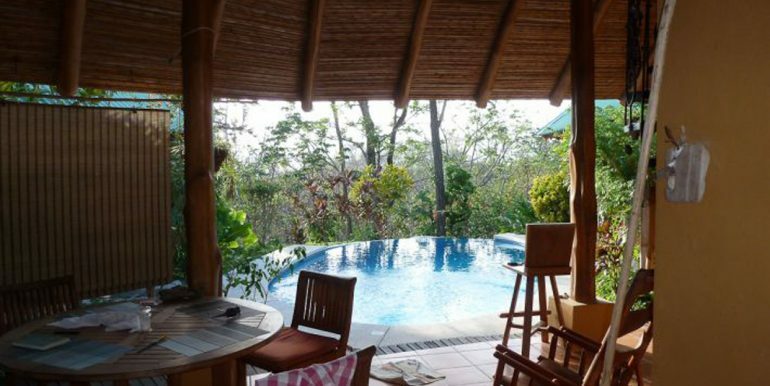 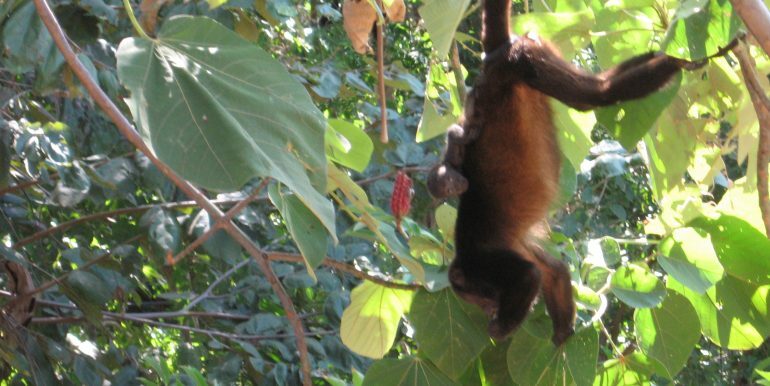 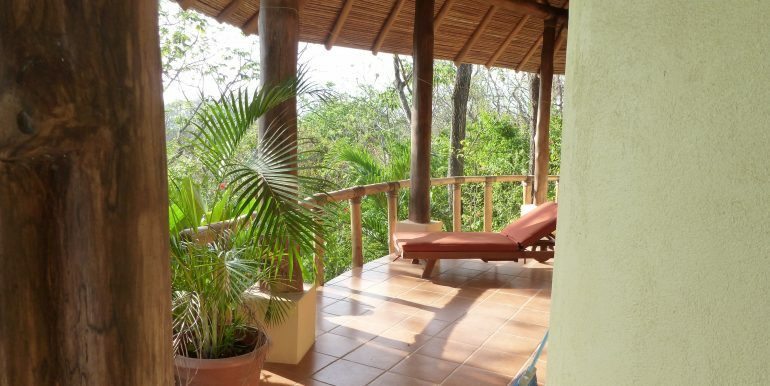 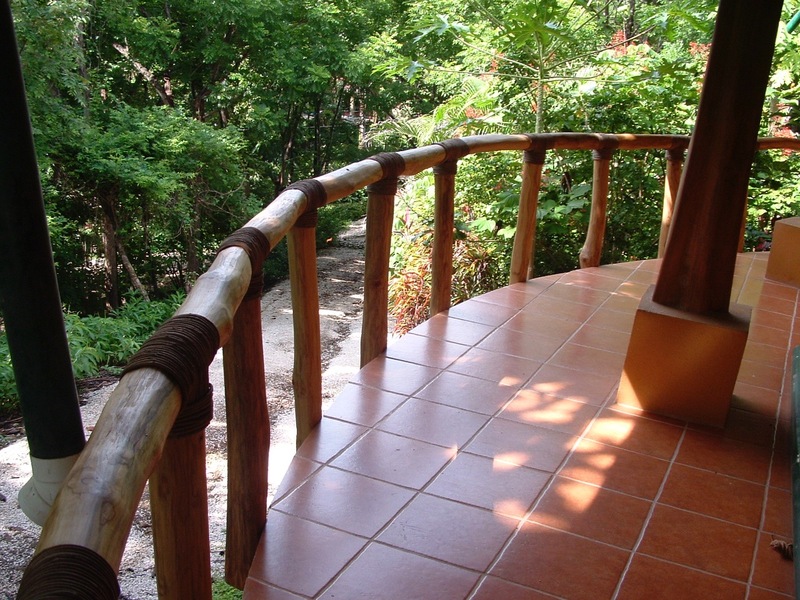 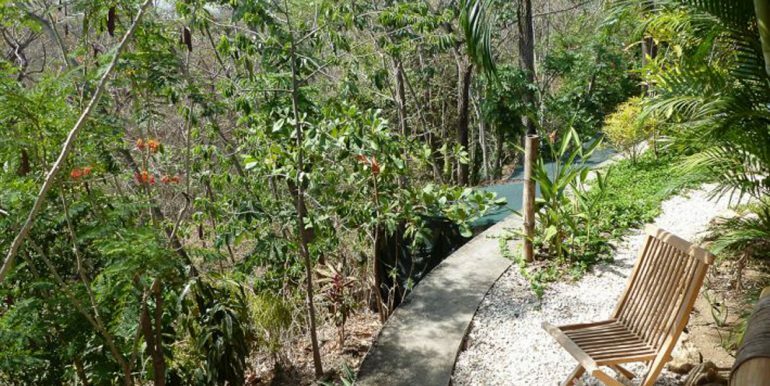 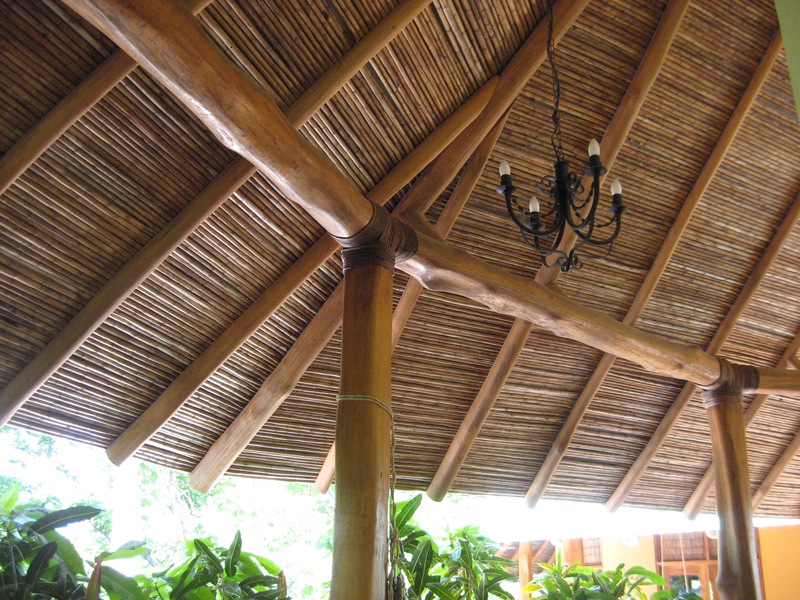 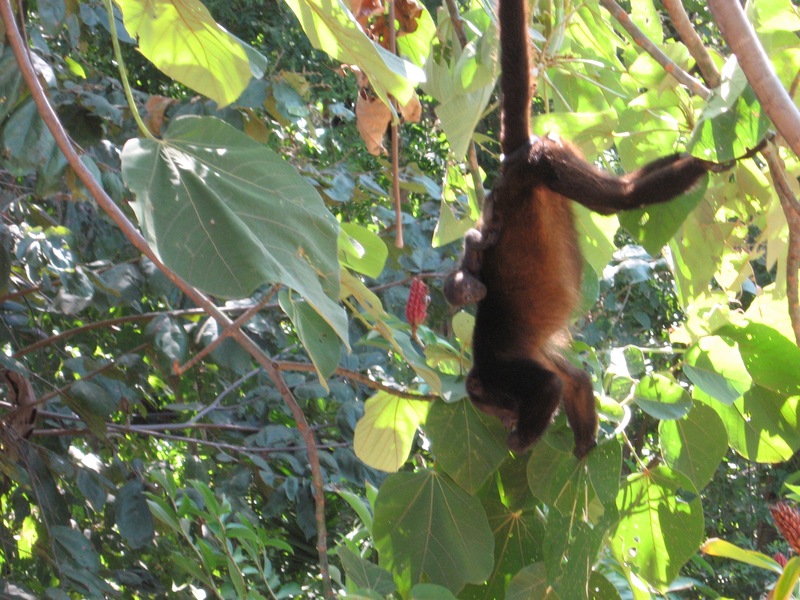 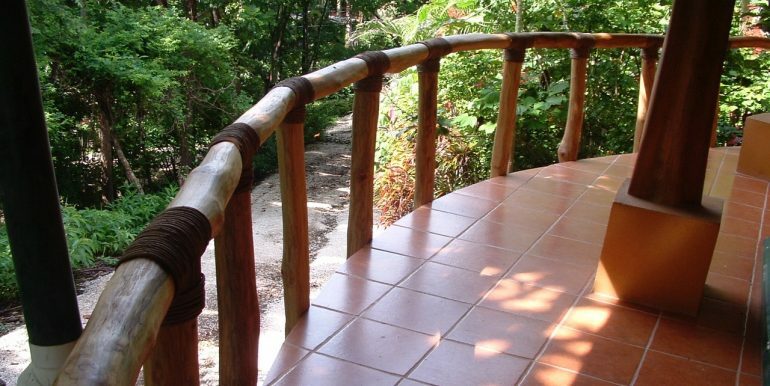 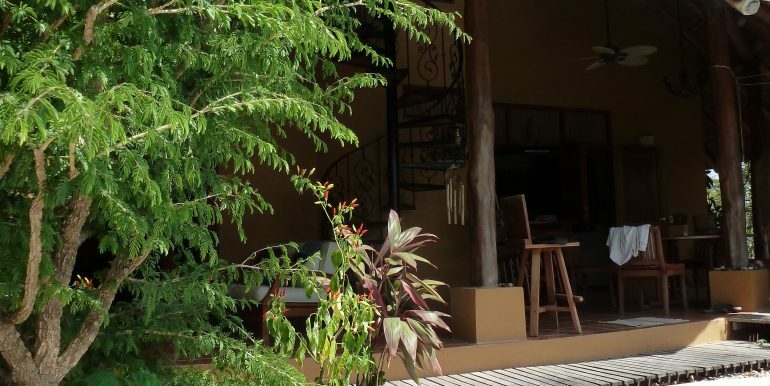 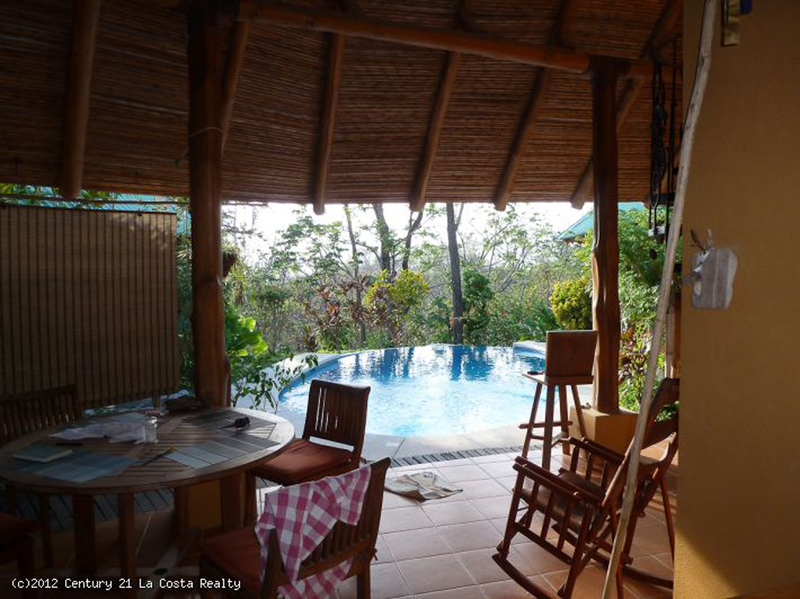 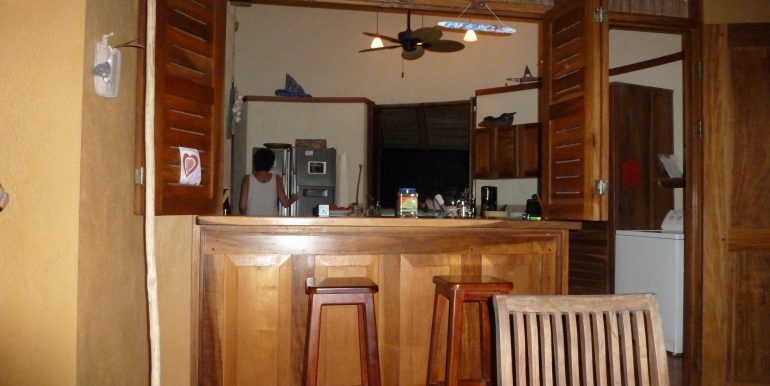 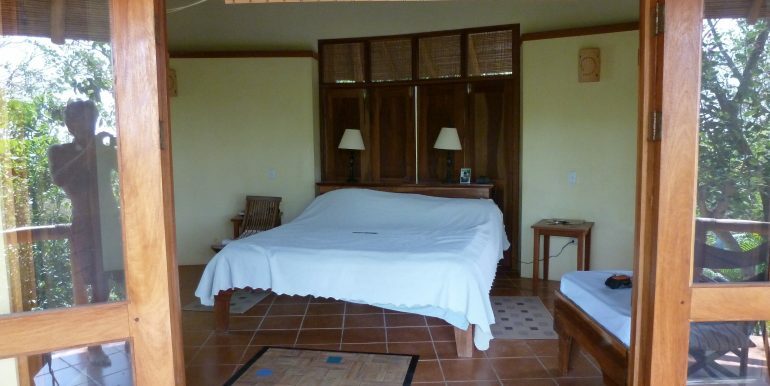 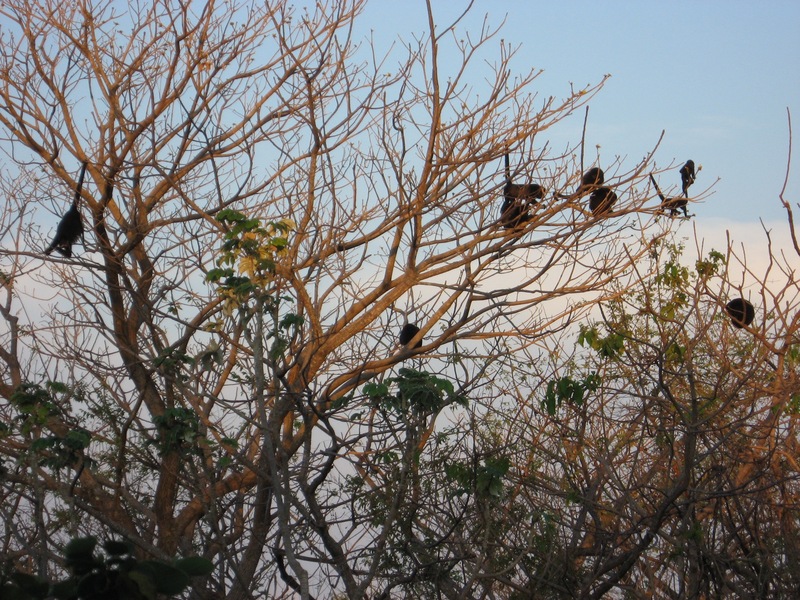 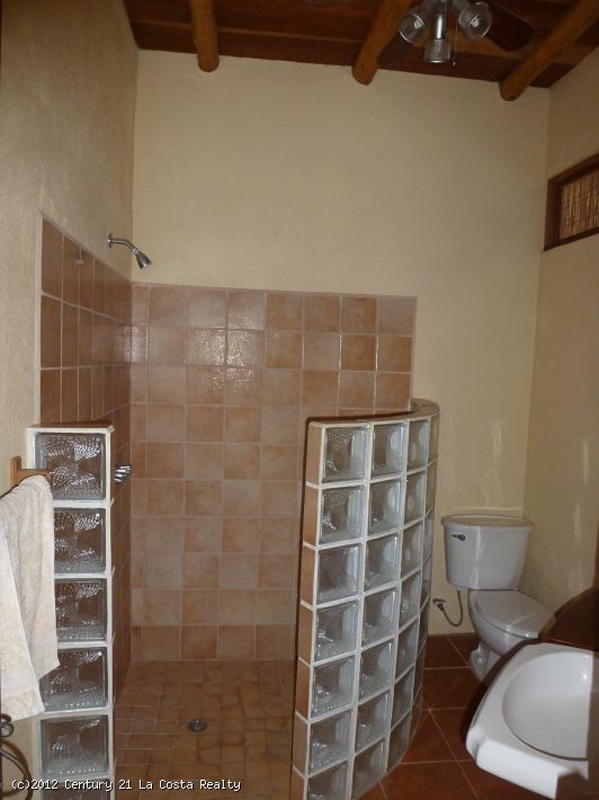 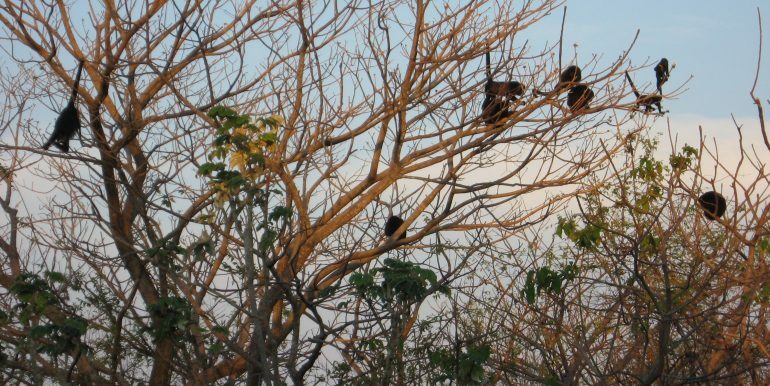 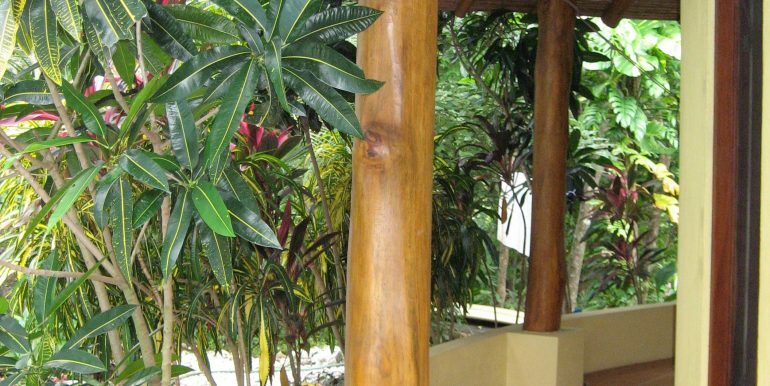 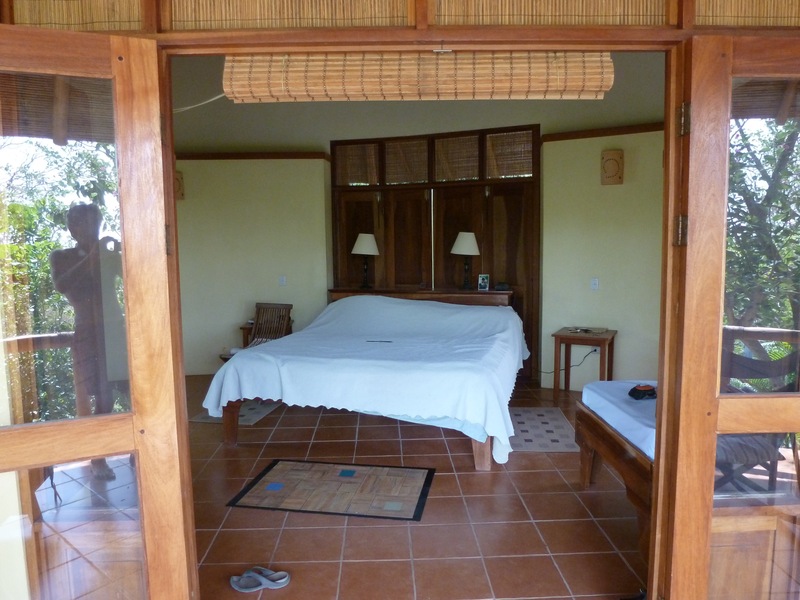 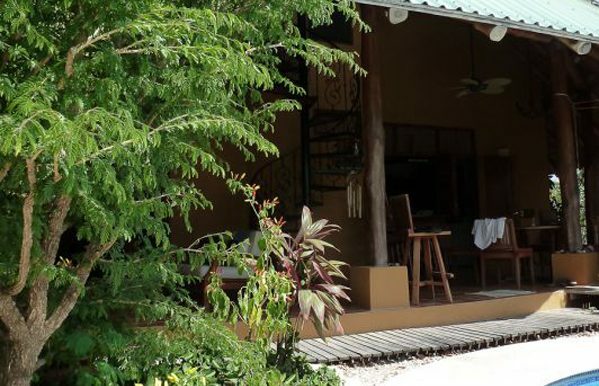 Two of the suites have private outdoor showers that look into the surrounding jungle. 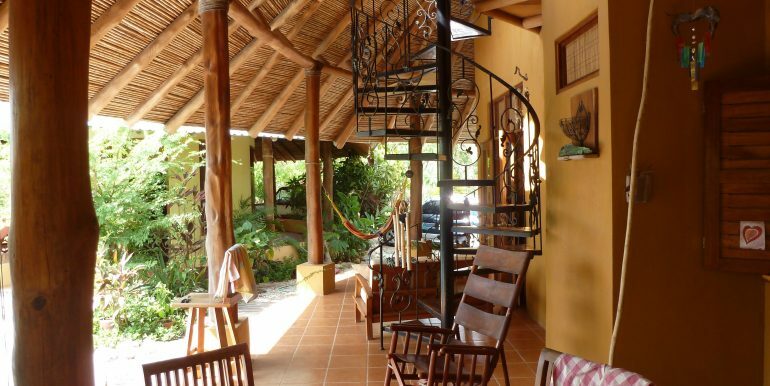 The main structure has a large open kitchen and breakfast bar with open custom shutters allowing food to be passed through to the patios. 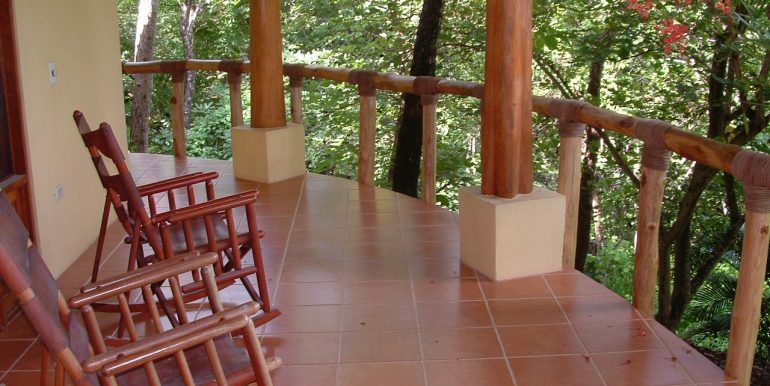 The large Western facing patio is an outdoor dining room and living space just off the pool. 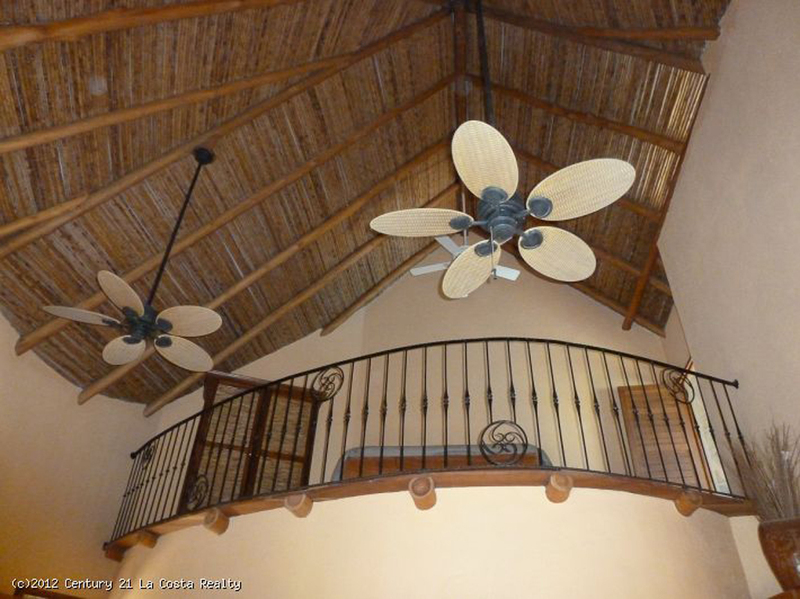 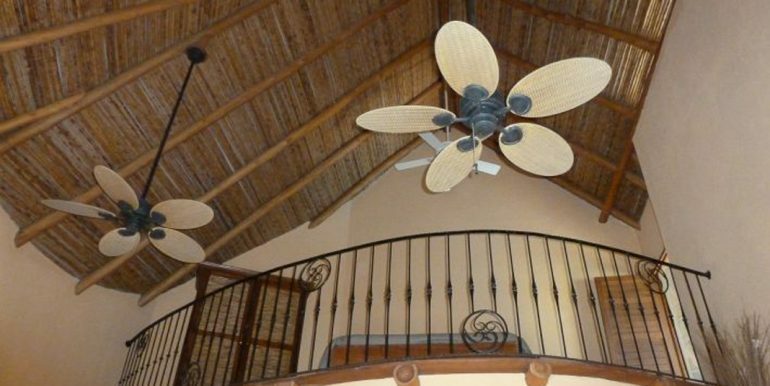 There is a large open indoor living room with vaulted ceilings with doors to all the outdoor living spaces. 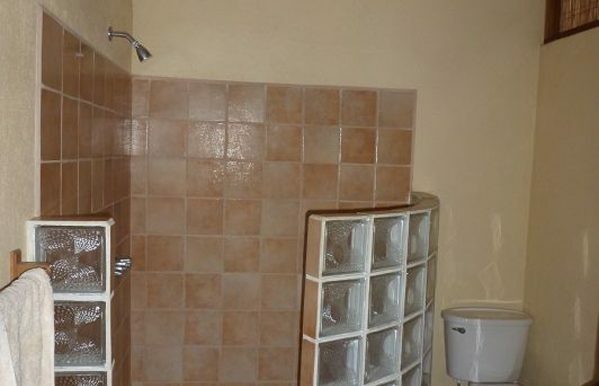 The property just flows from space to space.